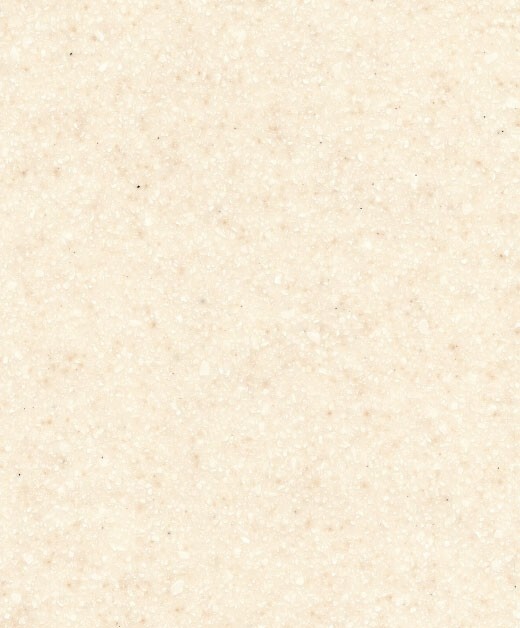 A marvelous small abalone Corian® sample. You need to order no more than 3 samples to qualify for free delivery. Corian® is a high-tech surface created to offer a higher performance alternative to conventional surfacing materials, renowned for exceptional versatility, beauty and almost limitless application for residential, public and commercial environments, both indoor and outdoor. From kitchens to lighting, home automation systems to touch control surfaces, bathrooms to the skin of buildings and furnishing and fashion accessories, the "alchemy" of Corian® can be found in an extensive and expanding range of everyday products, systems and designs. Corian® is a synthetic, solid, nonporous, surface countertop material. One its many advantages is that the countertops feature a nearly seamless joint. 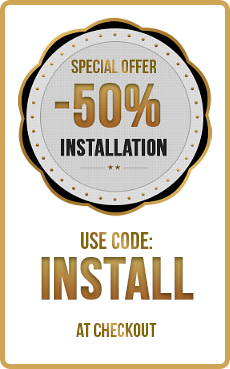 It is also extremely durable and easy to maintain. Corian is stain, heat, and sunlight resistant. For everyday cleaning, use soapy water or widely available cleaners. Remove exccess detergent with a soft cloth, rinse surface with warm water and dry with a soft cloth. If necessary use a microfibre cloth and rub over the surface with an ammonia based cleaner, then rinse with water. This procedure will remove most dirt and residue from your Corian® surfaces. Always clean using a circular motion, from the front to the back, then side to side, overlapping the circles until the entire area has been cleaned. Do not use abrasive or mild abrasive cleaners on high gloss or dark surfaces. Be aware that limescale can build up if water is left to dry on the surface. To prevent this, it is important to wipe the surface completely dry with a microfibre cloth after spills and cleaning. Some colours of Corian® may require more frequent cleaning to maintain uniform finish.